artists submisisons – Fade to Black a Carl Beebee blog. 018/365 (Taken on iPhone) from Beebee365. Blogging… it’s important. But it’s difficult. Shoot, edit, meeting, shoot edit, meeting – the days drift into weeks. As part of my 365 Project I’ve been keeping a journal each day. Just recording when and how I took the photograph and my feeling towards that days photograph. There’s every chance no one else will ever see these writings apart from me but they’ve been important. They’ve helped. They, at least for me, have given the project an extra significance. On that note, I am very much enjoying the project and I’m experimenting a lot with it. It’s fun and it’s forcing me to think as I really don’t want to be repeating myself on there. I think it’s one of the few projects I’ve ever done where audience isn’t really important. If people want to look at the images and are interested in them, then great but it feels much more like a “self help” project. I needed it. I needed this project, and I needed it at this time. It’s a project about nothing else other than that “one” photograph. You take one and you really like it, but by the next day it’s already forgotten about. You have to move on, and you have to move on quickly. In contrast, you take one and you don’t like it, or feel you could have done something better. It’s okay because tomorrow is a new day. And with a new day comes a new photograph. It’s also quite possibly the only project I have ever done that has no end goal. None. Nothing. Just me and my camera. Usually I have to deliver a project to a client, a publisher a website or a magazine. With that comes added pressure. With this there are none of those things. No real pressure on anything other than to deliver one photograph each day – and surely that shouldn’t be a task for someone who lives and breaths to take photographs? 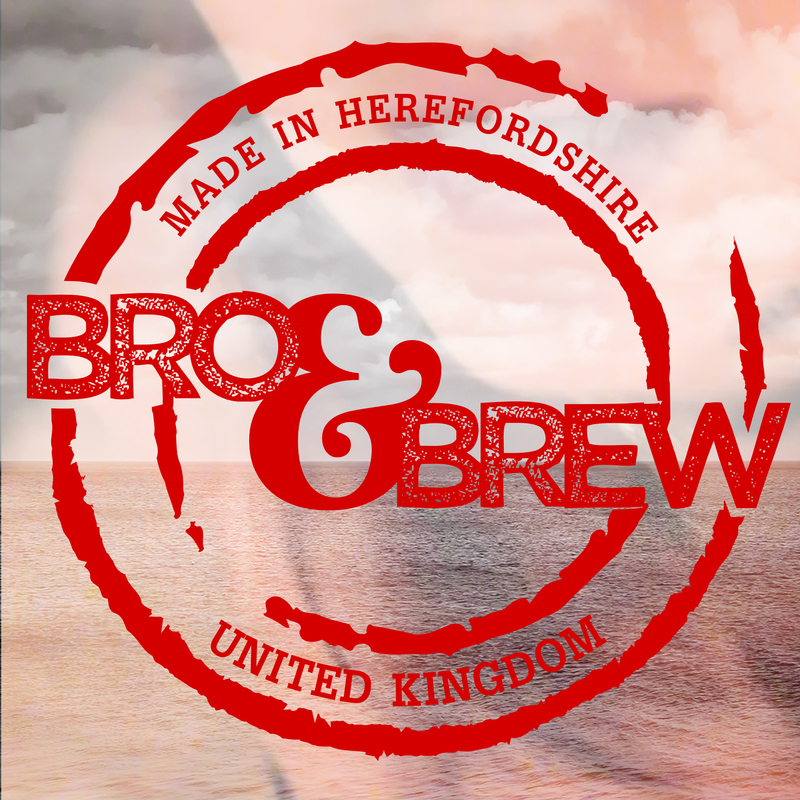 On a side note we have given the website Bro&Brew a face lift. I’m really proud of what the website has become. It’s now full of really talented and really amazing artists; Illustrators, photographers, musicians. It’s really cool so make sure you check it out and even submit some work if you fancy being a featured artist? We are currently searching for artists, writers, photographers, instagrammers to submit work to be featured in the magazine. It is a network for conceptual and narrative based art. It is publishing house for fine art books. 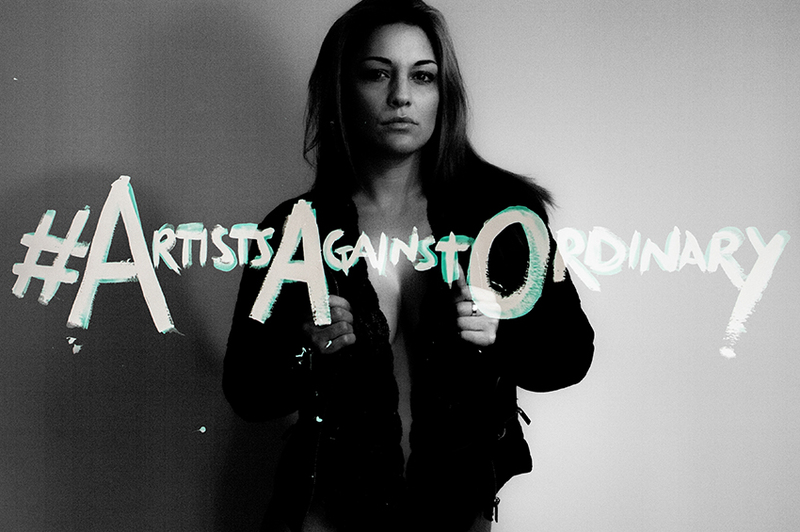 It is a promoter of artists as well as an online and print publication. It is the company we always wanted to work with. It is the hellraiser of the art community. It is a place where artists, writers and generally creative people can submit their work. Be cool, be edgy and be different. That’s it. The only guideline. We realise lots of people like landscape photography and pretty watercolour paintings of river sides – there’s lots of sites that publish that content. This isn’t, and never will be one one of them. If you have created some artwork, writing, music that you feel fits our ethos please head on over to our contact page and submit some bits and pieces for consideration. Please head on over to www.broandbrew.com to keep updated and to submit work. We have also launched a Instagram page that can keep you updated with cool news and projects etc so please check it out by clicking here.